In order to stay calm in the midst of chaos you first have to choose to make changes regarding how you respond. This is not always easy, especially when you’re scared and the adrenaline is running amuck in your body. Nonetheless, you can change. Firstly, remember the three main points in the video above: no matter what happens, you will always be okay; you are loved, and you are never alone – you have unseen help. These are your foundational tools. Secondly, make a choice and promise yourself that you’ll do your best to wake up, consciousness-wise, and respond differently to things that scare or upset you. This takes time and commitment regarding your choice to change. Thirdly, remember healing and change is a process. Be kind to yourself. You’re not perfect. No one is. Walk your path one step at a time. Finally, remember to put yourself in other people’s shoes for a moment. Be empathically aware of what the big picture is. That will give you greater perspective and a more powerful position from which to make choices. 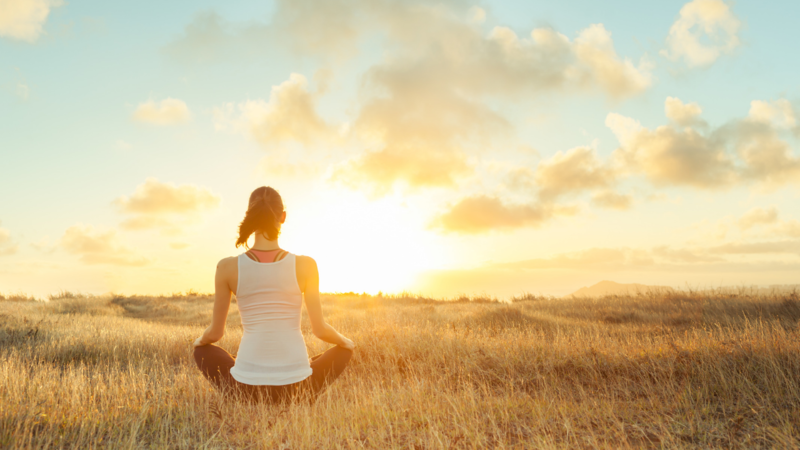 Calming the Vagus Nerve…for deep relaxation and healing. Release the impact of stress as you invoke the power of well-being by calming and healing the Vagus Nerve. For nearly 40 years, I’ve intuitively witnessed and traced the activity of the Vagus Nerve in clients. I designed the visualization to help heal and balance the vagal nerve — one of the most important nerves in your body. Embarking on this healing and illuminating visualization, you will tap into the wellness of your inner sanctuary and experience the gentle inner stream of healing energy that moves through your body and nervous system. This deeply relaxing visualization sends ripples of ease and calm through your body and ultimately your life. I’m so excited to be releasing the, Coming Into Wholeness CD in September! It has helped so many people rebalance and reclaim their personal power and energy from events, places, and people that have been hurtful experiences. It will help you heal and move on with your life, allowing space for all beings to be free. 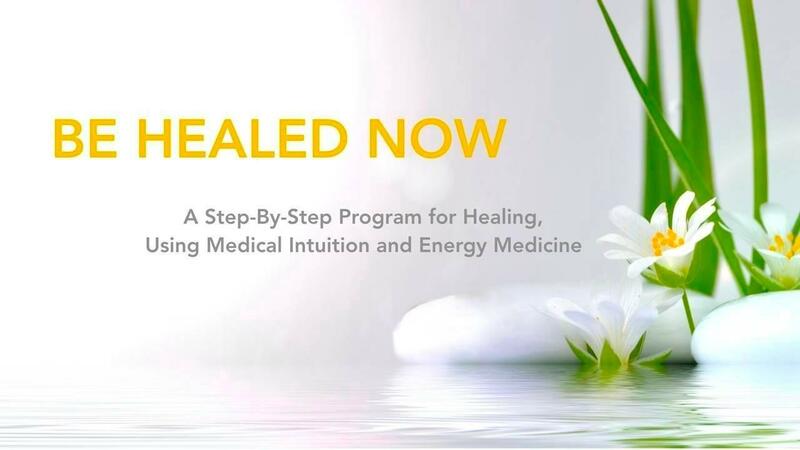 This is a highly experiential, Nine-Step Program designed to help you develop your intuitive skills and simultaneously apply healing to your body and energy systems. 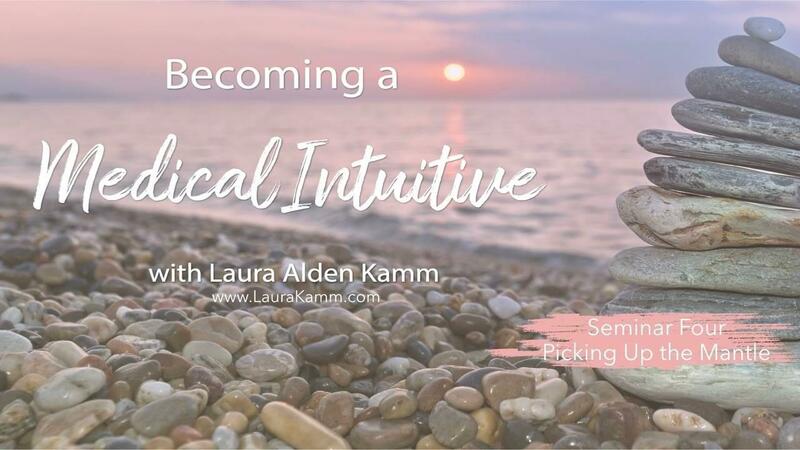 In this powerful training, you'll experience a shift in your intuitive skills, gaining the skill to move your intuitive mind in and around objects. The practices included in this live-stream program stretch and strengthen your intuitive skills toward new horizons - the healer's path.